You are at:Home»Movies»Do we have our Valentine? You have to admit we have a good looking cast for the City of Bones movie. However things might be taken to a whole new level if the latest casting rumours are true. 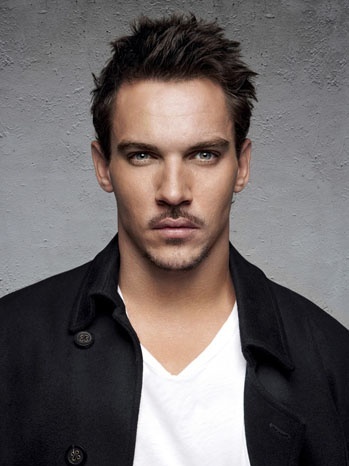 The Hollywood Reporter has said that the film is negotiating with Jonathan Rhys Meyers to join the cast as our deceptive baddie Valentine. They said…. Harald Zwart is directing the movie, which is due to begin production later this month in Toronto. So what do you think of this report. Do you think we have our Valentine? Thanks to TMI Source for the info.